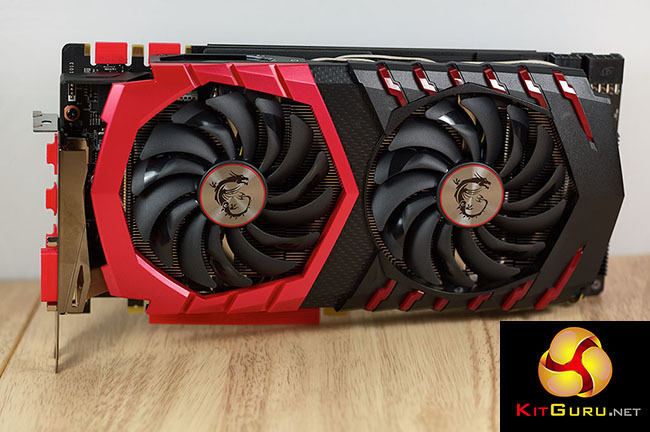 In recent weeks we have analysed GTX 1080 partner cards from ASUS and GIGABYTE, and today we look at the Gaming X 8G model from MSI. 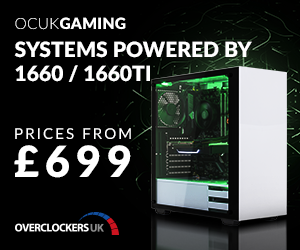 This graphics card is supplied with a beautiful looking custom dual fan cooler and is overclocked out of the box. 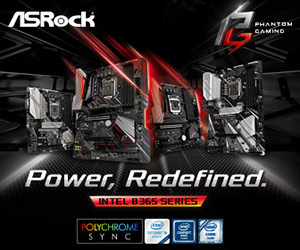 How does it hold up against the Gigabyte and Asus models ? It is interesting to see that MSI are the only one of the three big Nvidia partners (MSI, Gigabyte and ASUS) who have opted for a dual fan cooler. Gigabyte and ASUS have felt the move to a triple fan configuration was worthwhile. 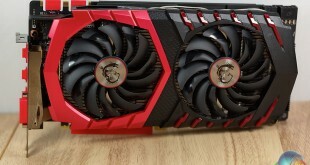 I still feel that this MSI design is the most attractive of all graphics cards available on the market today however – I have said it before, but I will say it again – this really is the Cameron Diaz of graphics cards. Like all the other GTX1080 cards we have reviewed in recent weeks, MSI have adopted an RGB lighting system. It certainly seems the feature everyone wants right now. 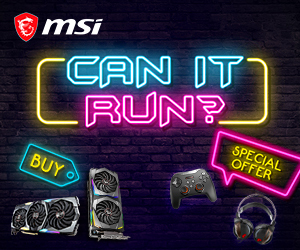 The MSI card ships at 1,683mhz with a boost of 1,823mhz – the company call this GAMING MODE. The 8GB of GDDR5 memory is set at 1,251mhz. 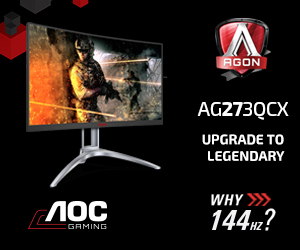 There is an OC mode in software which offers a slight increase in clock speeds. 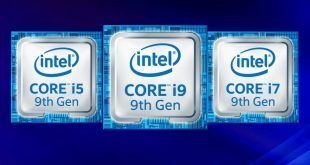 In OC MODE the core increases to 1,709mhz with a 1,849mhz boost, and the memory increases to 1,264mhz. 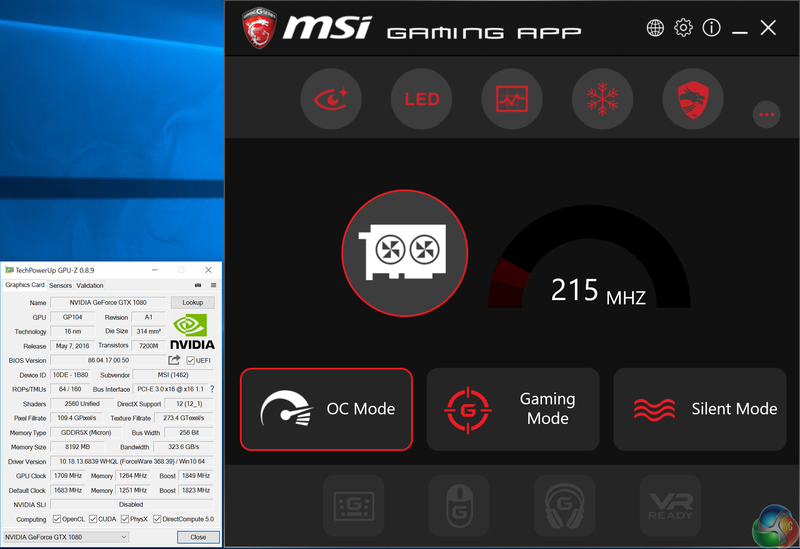 The MSI website (HERE) shows the three available settings, including ‘silent mode’ which downclocks the card to 1607mhz while reducing fan speeds. Unless you are running your system in a hot climate, have poor case airflow, or just loathe fan noise, then we can’t imagine too many people using ‘Silent Mode’. The Gaming X 8G is actually a fairly quiet card under general conditions, but more on that later. We test the card in the fastest OC Mode as we are pretty confident that most users buying this card will install the software on the disc and push the ‘OC Mode’ button, shown above. We have also tested the Gigabyte and Asus cards at their fastest software rated profile settings, so this keeps everything on an even footing.